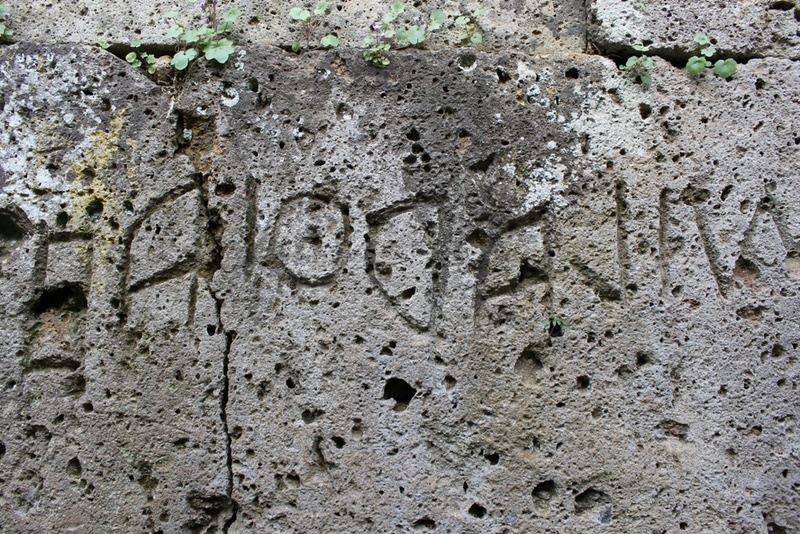 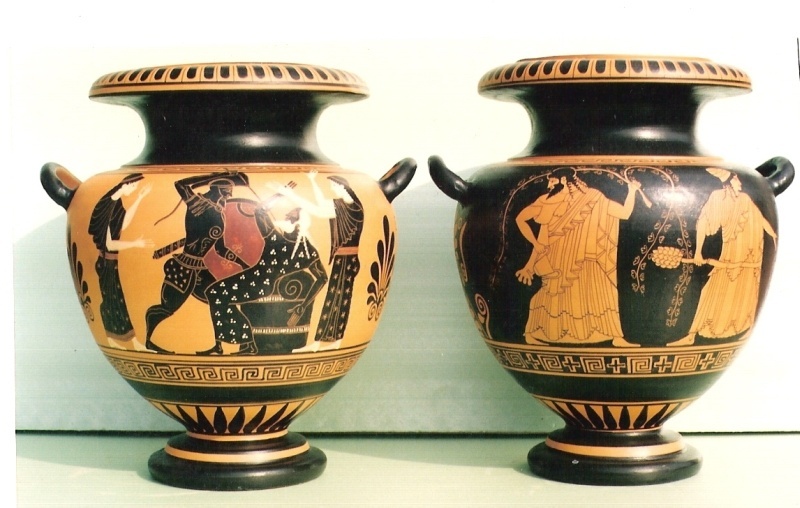 A perfect guided tour in Orvieto for the history and Etruscan civilization lovers. 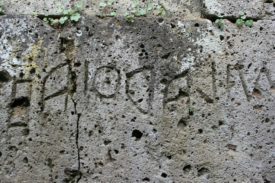 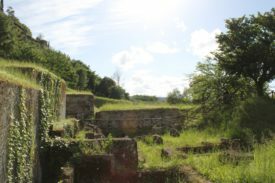 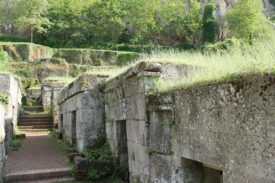 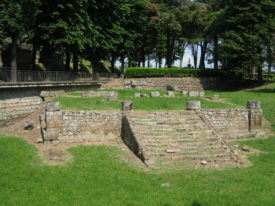 In this tour you will visit etruscan ruins and stunning archaeological sites and all the heritage of this population that lived in Orvieto 2.500 years ago. 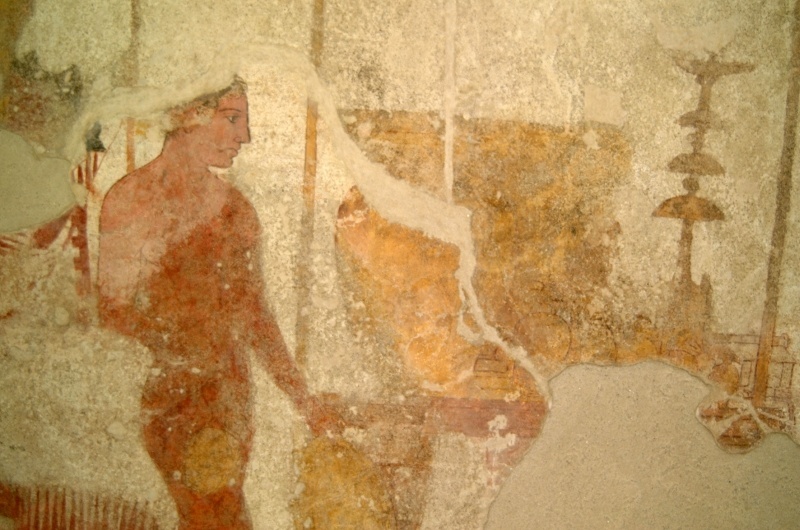 A suggestive guided visit of the main important etruscan sites of the city, the Belvedere temple, Etruscan necropolis and the rare and precious Etruscan frescoes found on the Golini Tombs.